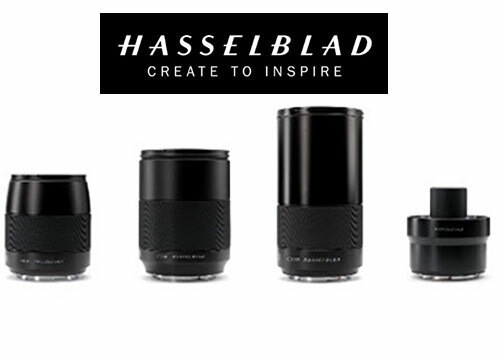 Union, NJ—To increase the capabilities of its X1D-50c mirrorless medium-format camera, Hasselblad added three lenses to the XCD lens family. The new XCD lenses include the XCD 1,9/80mm, with the largest aperture of any Hasselblad lens ever. Joining it are the XCD 2,8/65mm and the XCD 2,8/135mm telephoto lens with its 1.7x teleconverter. 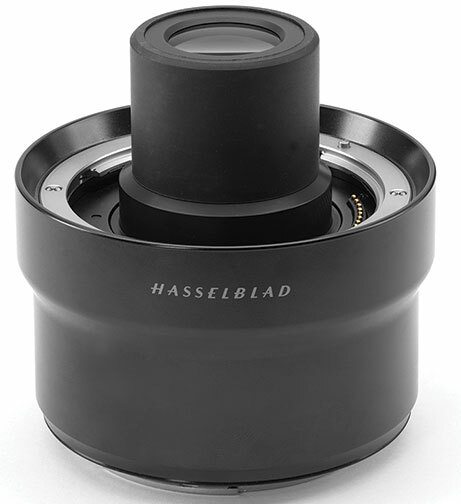 The XCD 1,9/80mm lens represents a major milestone for Hasselblad. Its f/1.9 aperture is Hasselblad’s largest lens aperture ever. It offers an extremely shallow depth of field as well as light-gathering ability. 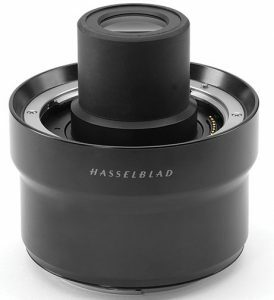 In addition, due to “Hasselblad’s optical design expertise and rigorous calibration standards, the XCD 80mm boasts superior optical surface precision, avoiding poor bokeh results or out-of-focus highlights often seen in high aperture lenses with aspherical surfaces,” the company announced. 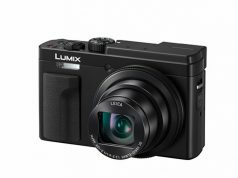 The lens’s twin motor drive provides quick autofocus as well as precise manual focus. 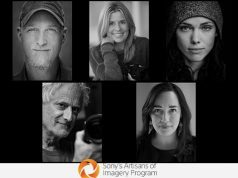 Furthermore, to maximize the artistic potential of X1D image makers, it achieves a field of view similar to 63mm on a full-frame system. Moreover, it produces pleasing bokeh through subject isolation and a shallow depth of field. As a result, the lens is especially suitable for portrait, nature and product photography. 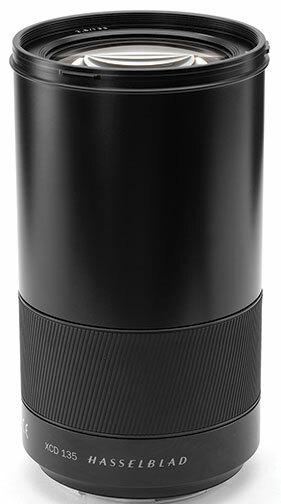 Additionally, with a 77mm front diameter, it supports common filters and threaded accessories. Other features include a 28-inch minimum focus distance and a 14-element, 9-group design. This lens is offered as the ideal standard lens for an X system photographer’s kit. With a 50mm full-frame equivalency, it achieves the “normal” focal length and mimics the human field of view. As a result of its f/2.8 maximum aperture and 20-inch minimum focus distance, this lens is an option for street, travel and general photography. It is built with 10 elements in 6 groups. 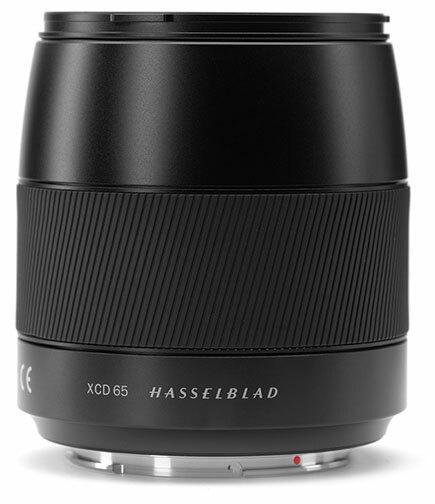 Hasselblad’s XCD 2,8/135mm lens and 1.7x teleconverter expand the reach of the X1D-50c. 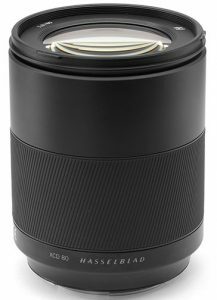 Available in a paired kit or as a stand-alone lens, the XCD 135mm and dedicated teleconverter are a cohesive unit to ensure no decrease in image quality when the teleconverter is used. The lens consists of 10 elements in 6 groups. Moreover, without the teleconverter, the XCD 135mm has an aperture range of f/2.8–32 and a field of view similar to 105mm lenses on full-frame cameras. It also features a minimum focus distance of just over 3 feet. When using the X converter, the lens’s focal length increases to 230mm (178mm full-frame equivalent) with a f/4.8 maximum aperture. The telephoto focal length is geared for portrait, outdoor and also landscape photography. Like the current XCD lenses, the three lenses feature an integral central shutter. It provides exposure times from 60 minutes to 1/2000 sec, with full flash synchronization through the range. In addition, all three lenses provide an f/2.8–32 aperture range. 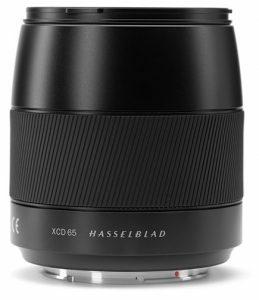 The Hasselblad XCD 80mm, XCD 65mm and the XCD 135mm lenses are now available for preorder. They will begin shipping in December 2018. The XCD 1,9/80mm lens has an MSRP of $4,845, and the XCD 2,8/65mm has an MSRP of $2,750. 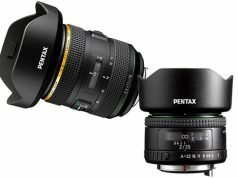 The XCD 2,8/135mm lens will retail for $4,050. Moreover, the XCD 135mm lens with the X converter has an MSRP of $4,845.